A headache following concussion will usually clear within a few minutes to days following trauma. Longer lasting headaches are known as post-traumatic headache. (PTHA) There is a wide variety of symptoms and frequency of headache. The most difficult presentation is the individual who develops chronic headaches following mild injury. It is important to obtain an accurate history of the patient as well as examination and imaging if appropriate. Obtaining an accurate history from the headache patient can be challenging. Did the patient have any headaches prior to injury? What additional symptoms do they have-nausea, vomiting, blurring or loss of vision, light, smell or sound sensitivity? Problems with memory? Changes in behavior observed by close friends or family? Tinnitus (ringing in the ears) or dizziness? Clinical features may range from mild aching over entire head or unilateral (one side) headache, frequency and severity . Often the pain of headaches and the inability to function cause anxiety, depression, and libido impairment. 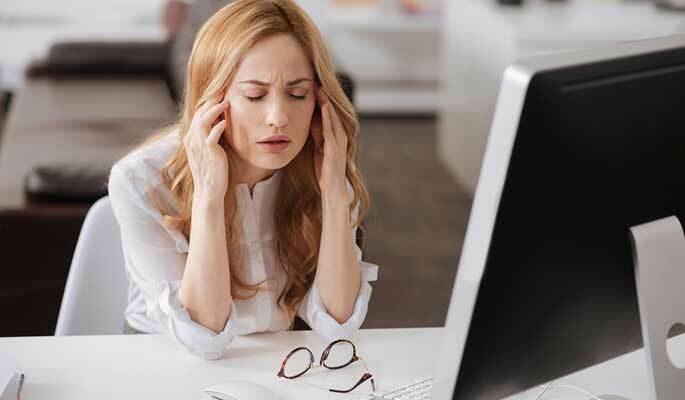 Changes in mental function may be seen with difficulty in concentration, decreased work efficiency, difficulty maintaining attention and memory loss. Burst of anger or bouts of crying may also be seen. Treatment of post traumatic headache as well as other symptoms is usually symptomatic. There is no medication that will alter the disturbances that may have occurred in the brain. “Wait and watch” is a frequent term used by clinicians and may be frustrating to the patient, especially the young previously healthy individual. Appropriate diagnosis is essential. What might the extent of the traumatic brain injury (TBI) be? Are there other injuries which may be effecting the patient’s pain such as jaw or neck injury? If at any time the athlete becomes symptomatic, return to previous level of activity. Final determination ultimately resides with the team provider. Jorge Fernandez-Silva, M.D. 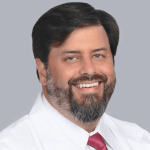 focuses his practice on comprehensive interventional pain management, a specialty that concentrates on minimally invasive techniques to treat and manage many types of pain.